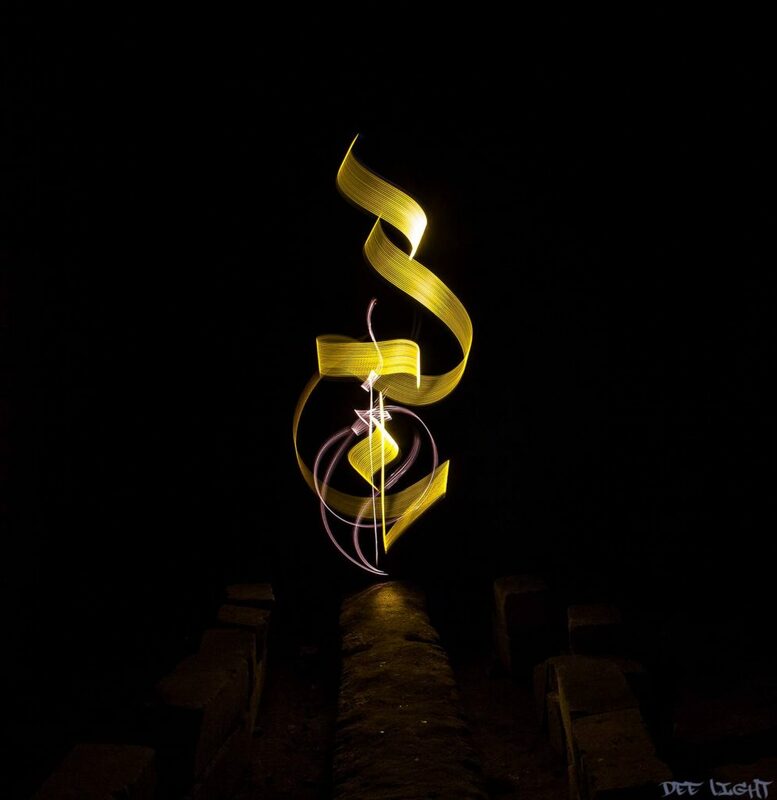 Light Painting Photographer Dee Light specializes in a form of light drawing known as Light Calligraphy. I had the pleasure of meeting and shooting with Dee about a year ago and to see him create is work in real life is something special. His movements are smooth and elegant and I was really impressed with his general spacial awareness and the way he moved his lights through the air. 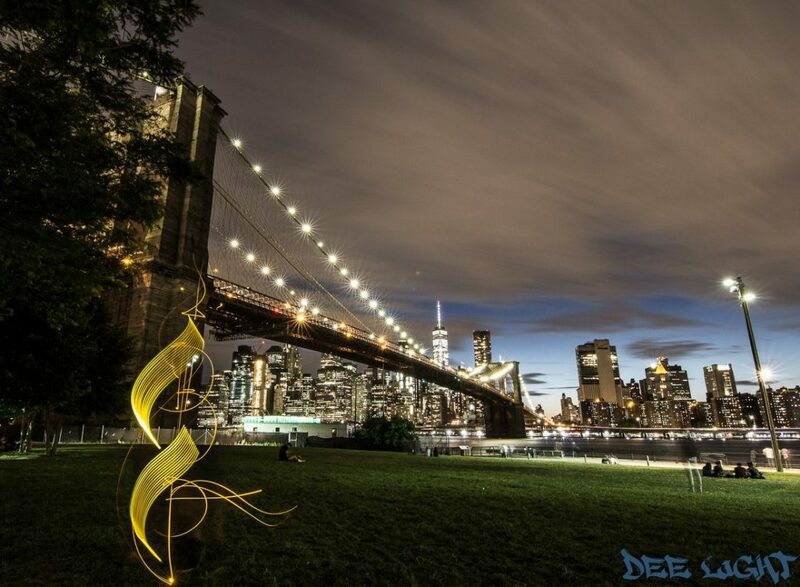 Dee has created a nice video tutorial showing how he creates his Light Calligraphy along with some help from fellow Light Painting Artist Chanette Manso, check it out below! Well they are not really new unless new means about 5 months old but they are new to me dammit. 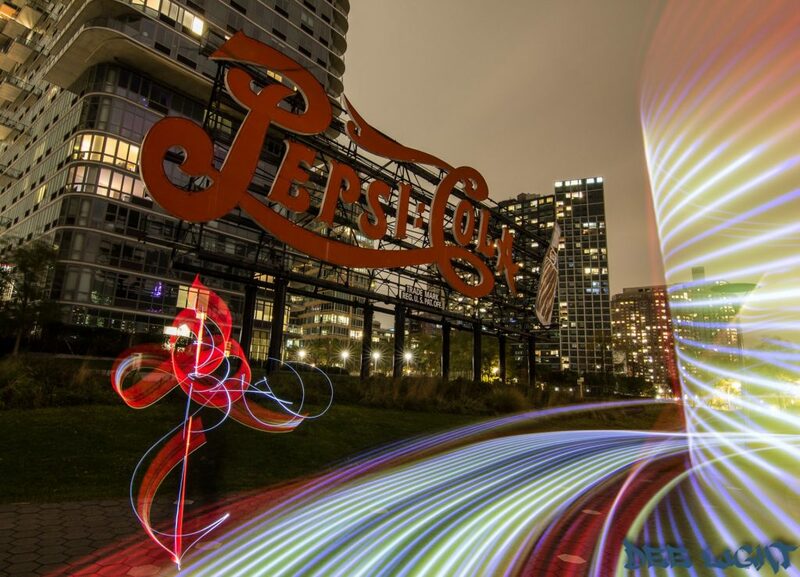 Hope they are new to you too check it out TVP has produced 4 new FORD light painting spots. 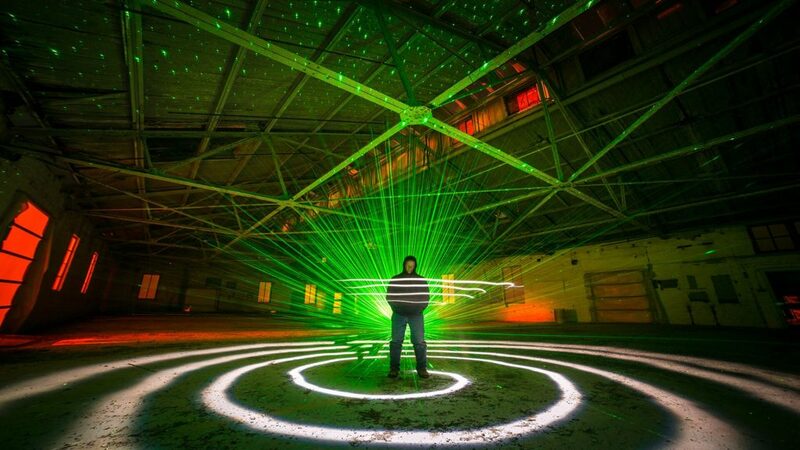 Chris Benbow has been busting A** producing some really great light painting video tutorials. Check out these two newbies…. P.S. Chris’s wife Laura has been behind the camera filming these for everyone to enjoy and learn from, much like my own lovely wife she helps a lot and deserves some credit as well sooooo thanks Laura…. Click an image to get smart…. 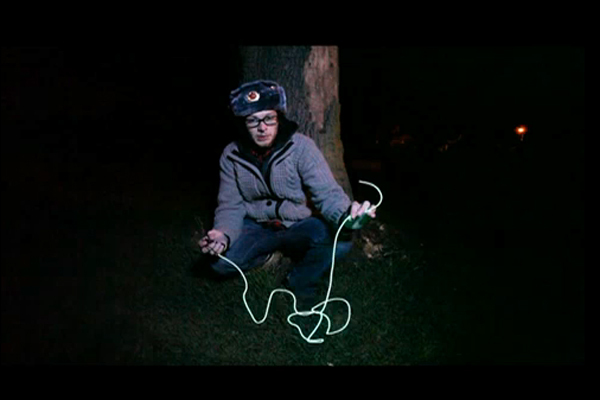 A basic tutorial to wire wool spinning by Chris Benbow. Even though it has only been on the great intraweb for about a week you may have already seen this new light painting animation from the creative minds of OH YEAH WOW and ALL INDIA RADIO. “Rippled” has already racked up more than 80,000 views on youtube and that is because of the tireless work that went into the making of and promotion of this awesome piece. Rippled is one of the best light painting animations I have seen in a while so I thought I would ask Darcy Prendergast, one of the minds behind this piece, some questions about the making of this little monster. Check out the video and read the full interview below. Over 6 months in the making and almost 3 years on from ‘Lucky’ their first light painting collaboration Darcy Prendergast and the creative team at OH YEAH WOW have again paired with the beautiful music of ALL INDIA RADIO to bring you their latest music video, ‘Rippled’. Painstakingly animated frame by frame, the piece is all shot in camera, by real people, in the real world, using long exposure techniques… We hope you enjoy. 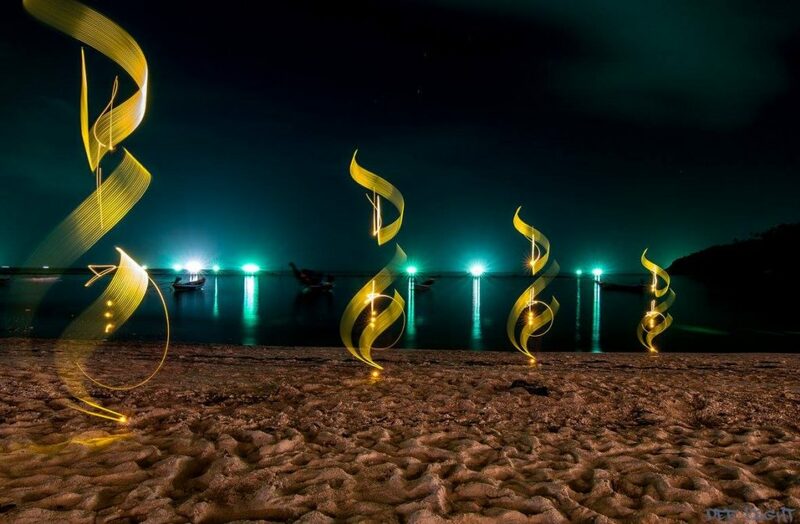 LPP ∇ So Rippled is one of the best light painting animations I have seen in a long time, where did the inspiration and concept come from? Well the inspiration came from this god awful German graffiti crew who were ‘tagging’ the sky with light. They’d edited some of their images with an equally awful German Hip Hop track, at like a frame rate of 1FPS. It was more a slideshow really, but it then got me thinking about stitching more images together at a proper frame rate, and soon after the foundations of Lucky were in place. LPP ∇ What the hell kind of critter is that thing anyway? It sort of looks like an overweight cat that ran into a parked car…. DP ∇ I think you aptly describe him. LPP ∇ Where did you shoot Rippled? DP ∇ It was shot in various abandoned warehouses around Melbourne… We wanted to shoot in a somewhat dystopian landscape. There is something so eerily beautiful about these areas, that are surrounded by various hives of activity but have been forgotten about by society itself. LPP ∇ I saw that it took over 6 months to create, how many nights did you actually shoot this piece? DP ∇ We weren’t shooting every night, but it wasn’t far from it. I think its the first animated piece I’ve ever done where we did multiple re shoots, planned out camera moves, starting times and things of this nature. After Lucky, we knew we wanted to re visit the medium- but didn’t want to re visit it too soon. We wanted to hone our craft and ensure we were going to push beyond what we thought possible. I guess that is the reason I was so pedantic about it… I knew how good this piece could be if we got it exactly right. That was partly the reason for it taking 6 months to create- that an animation is an inherently slow process. LPP ∇ How many individual photos did you take? LPP ∇ What was the average exposure time of a single shot? DP ∇ Thats something you’ve really got to find a balance with, depending on how well lit a scene is. If its a relatively bright shot already, a 10 second exposure would suffice- but might not give you enough time to complete your drawing. On the opposite end of the spectrum, if you have a really dark shot with a 30 second exposure- you may only need 5 to draw the character… and you’re standing around for 25 seconds every frame, which kind of kills the mood. We found that 15-20 seconds worked in most situations, but we steer clear of any street lights and things like that where possible. LPP ∇ In all those nights there had to be something crazy that happened, would you like to share anything? glassy yet evil eyes and a silver mouth. We found a new room to shoot in that night. LPP ∇ The rippled effects are awesome what are they made of? DP ∇ Our trusty friend, alfoil. We made a whole bunch of replacement ripples that we lugged around in a big garbage bag every night. LPP ∇ Did you have the entire animation scripted or did you come up with stuff while on location? DP ∇ Unlike Lucky, this wasn’t an unplanned ‘have fun with the medium’ kind of approach. We still had fun- we’d still have a few drinks whilst shooting, but we were never stuck for things to shoot. I knew what themes I wanted to play with and whilst its an abstract narrative, there is still very much a narrative involved. Lucky was spontaneous- we would leave the studio as soon as night fell and spend an hour or 2 on set every night just trying to think of what to shoot. There wasn’t much of a direction. Whilst thoroughly planned, Rippled was a visceral formation, we’d still experiment, find new techniques, and chase down things we thought had potential. LPP ∇ What was the most difficult part of the project? believed in the project. It was a labour of love, and we knew the result would be worth it if we just saw it through. LPP ∇ What was the best part of the project? The way we work is foreign and insane to most, but I wouldn’t have it any other way. LPP ∇ Thanks for your time awesome work. 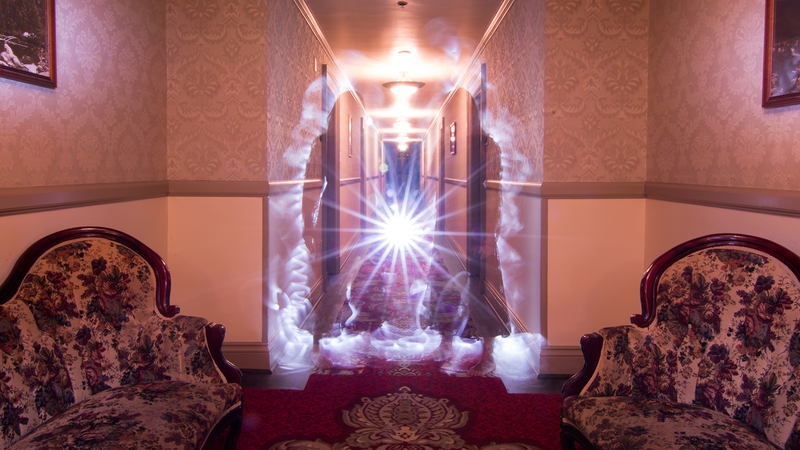 I have been meaning to post this awesome night photography/light painting video by Lance Keimig and Scott Martin for some time now but somehow it slipped thru the cracks in my mind…. without further adieu, enjoy. Night Photography: Finding Your Way In The Dark. This film documents a Full Moon Night Photography Workshop in the Big Bend region of West Texas led by photographers Scott Martin and Lance Keimig. 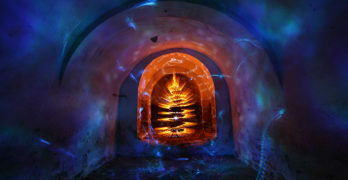 Scott and Lance teach Night Photography and Light Painting workshops in various locations around the country. Learn more at on-sight.com and thenightskye.com. Learn more about the filmmakers at walleyfilms.com. 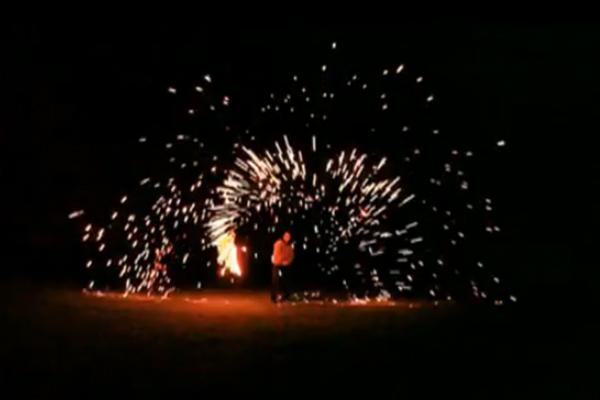 Light Painting Tutorial: Light Painting 101 from Light Painting Photography on Vimeo. 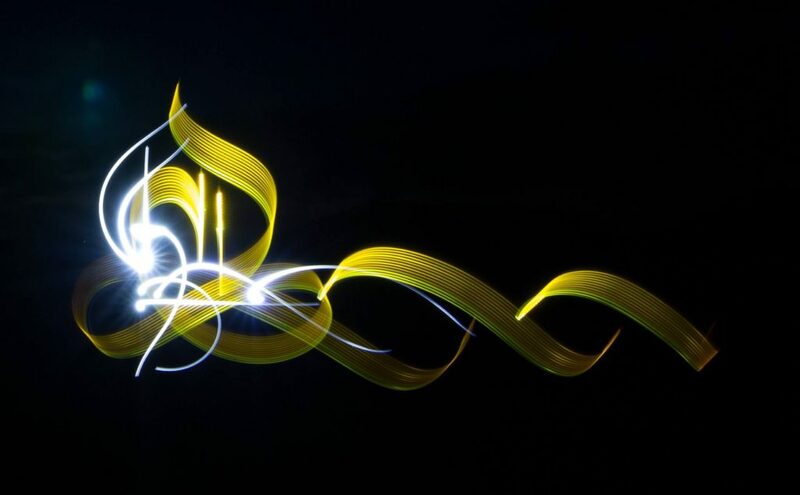 This is the first in the 3 part light painting video tutorial series, Light Painting 101. The Light Painting 101 series will cover the three basic light painting photography techniques: On Camera, Off Camera, and Kinetic Light Painting Photography. 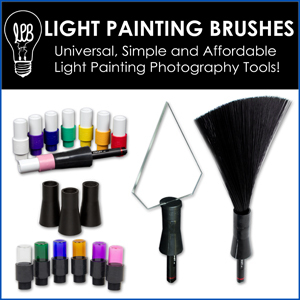 In this light painting tutorial you will learn what the 3 basic light painting techniques are and what you need to create a light painting photograph. In this particular video I will show you a little about the “On Camera” light painting technique by showing you how to paint an octopus that lives in the woods? I saw this light painting video a while back and forgot to post it up… so here it is for those of you that have not seen it yet. pretty effing awesome.